Brace Yourself: Skullcandy is Having a 50% Off Sale!!! Yes, I clearly didn't care very much about appearances when I was nine months pregnant. Lol. 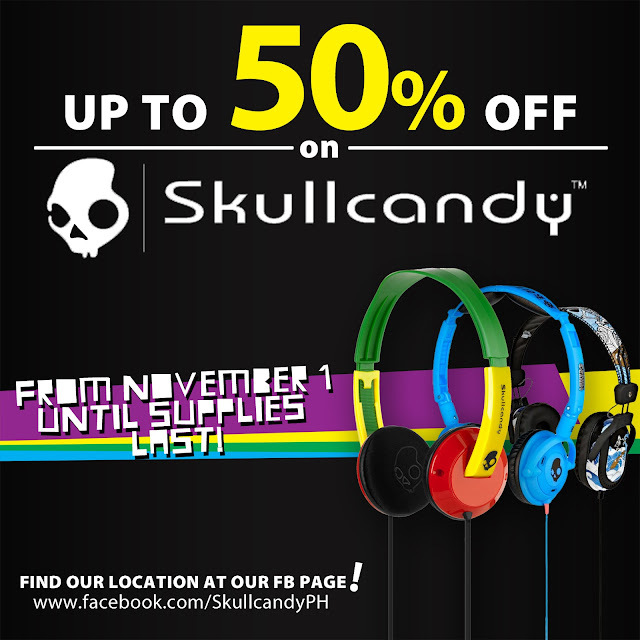 ANYHOO... Moving on from the horrible picture and the fact that my only Skullcandy headphones are fluffy and hot pink... :p If you're a huge Skullcandy fan like I am, then you will be happy to hear that they are currently having their biggest nationwide sale this November in all of their retail and online stores. See the other Hesh models here. 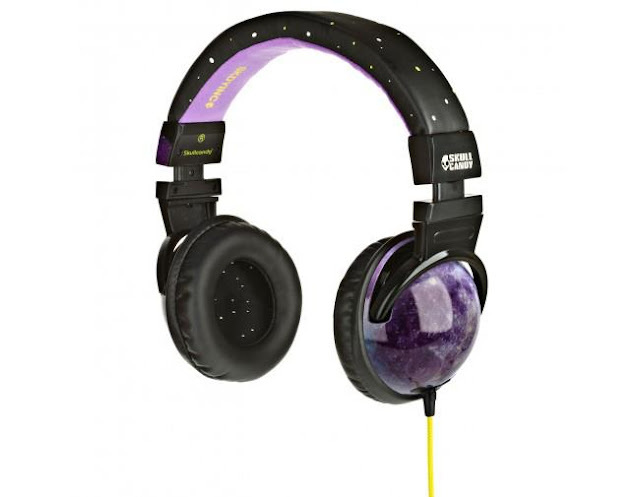 This stellar pair of headphones is currently number one on my Skullcandy wishlist for Christmas coz I love stars. And I love the song "Stellar" by Incubus. 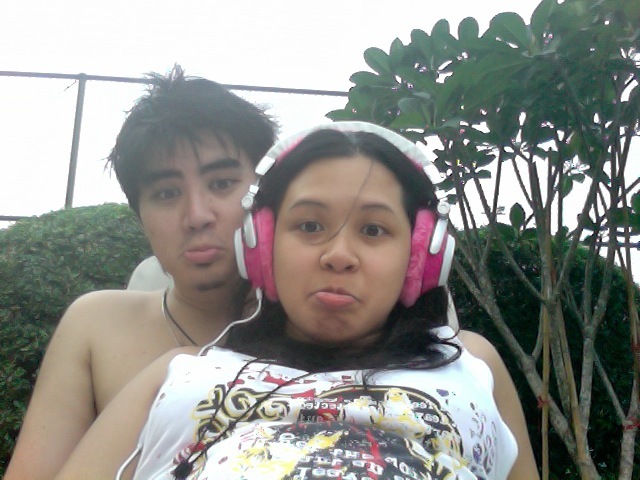 And coz, for me, looks are what make headphones; quality just comes second. Fortunately, Skullcandy is a leading audio brand that reflects both music and fashion, though; so you can be sure that they don't just look great, but are of top quality, as well. 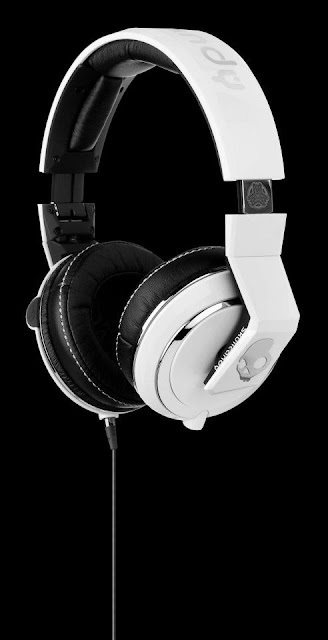 The reason why I love these headphones is because they are white and, well, white goes with anything. It's only a plus that these headphones are tested, approved and endorsed by Mix Master Mike - who they get their name from! Skullcandy has definitely revolutionized the market of headphones with styles like this. See the other 50/50 models here. 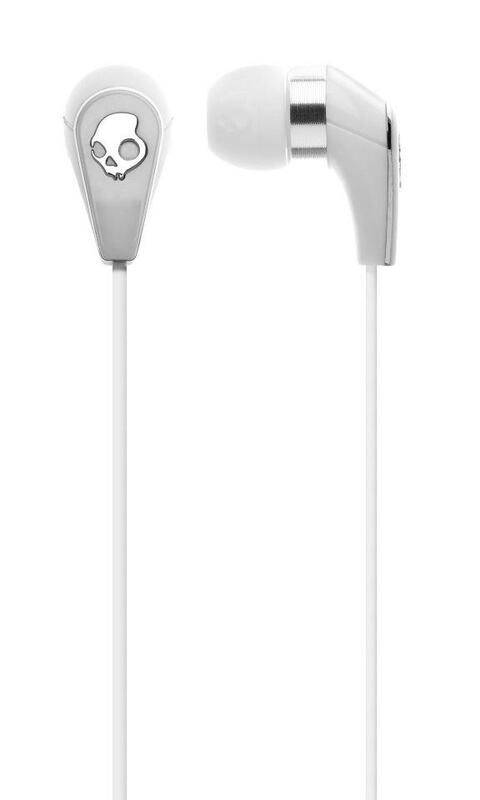 These earphones feature a unique combination of speaker materials, delivering authentic Supreme Sound audio. It's one half best, the other half better.